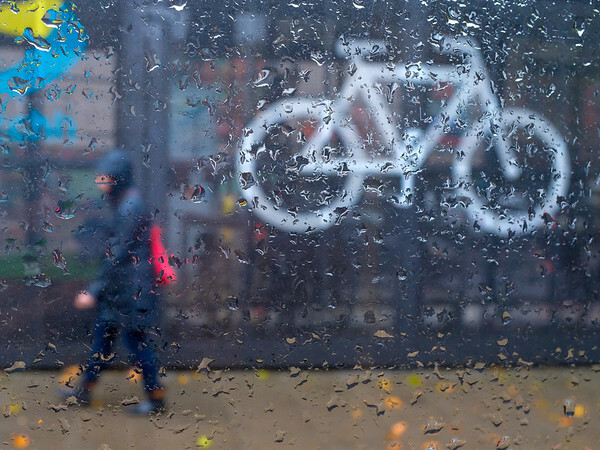 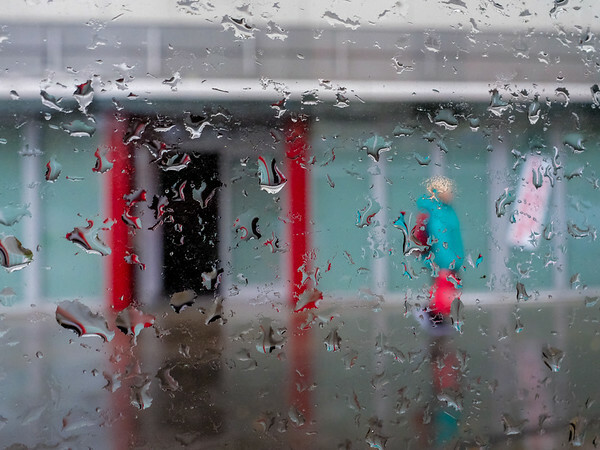 Rain falls and turns the city into a place where people rush by, trying to escape the water, but it also gives way to new colour combinations, reflected by the drops which roll down on the steamy windows of the public transports. 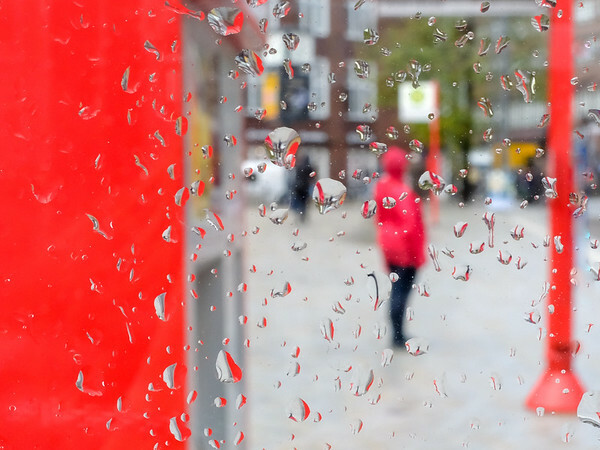 The grey rainy world outside suddenly appears full of beautiful warm colours. 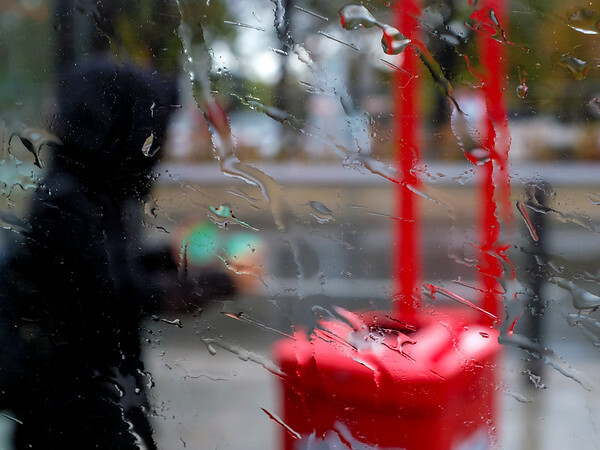 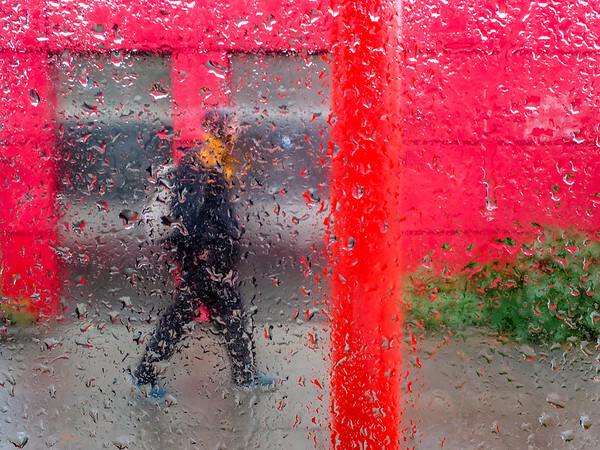 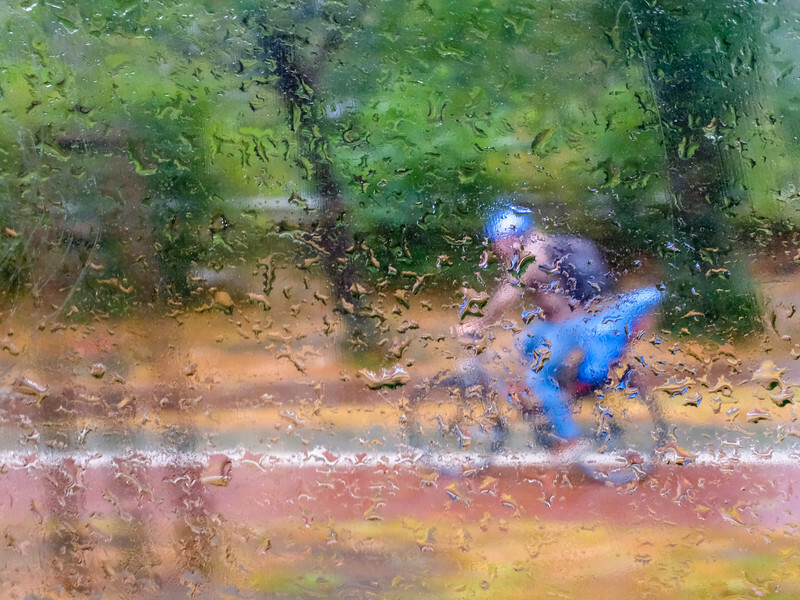 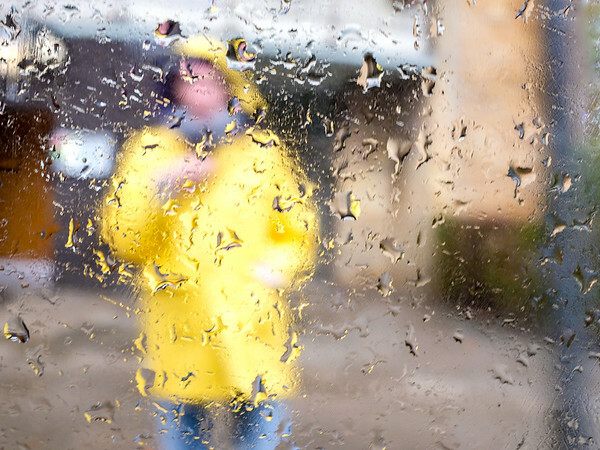 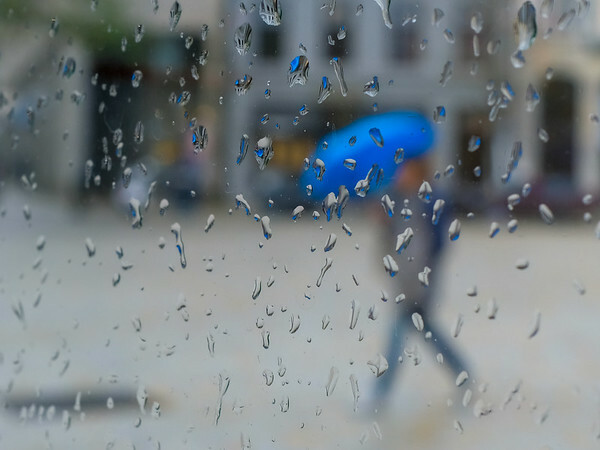 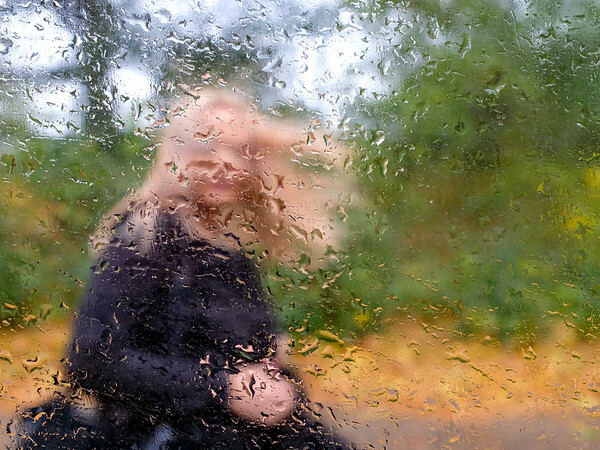 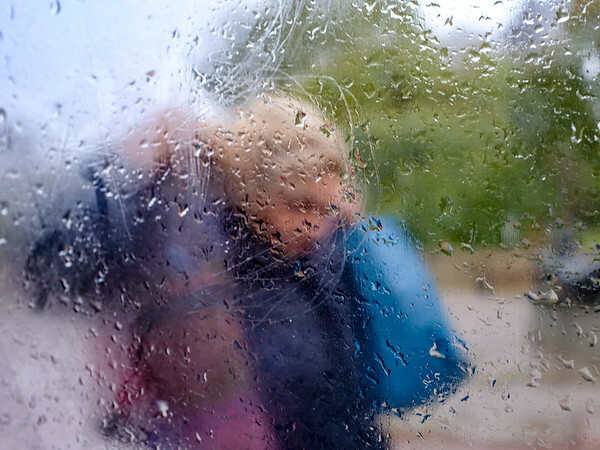 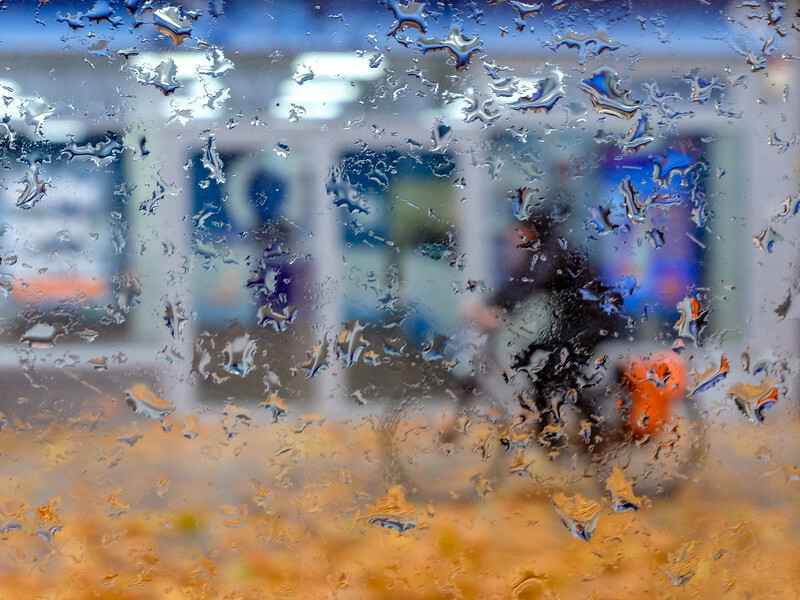 I started the series "Rainy Windows" in autumn 2018, motivated by the theme of the 2019 photographic exhibition in Mouans-Sartoux with the theme “Histoire d´Eau / Water Stories”. 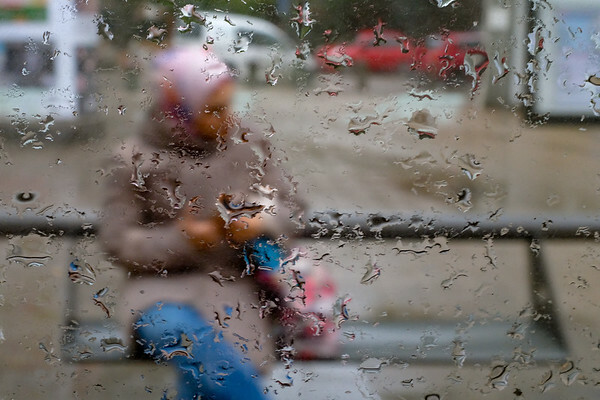 I took the pictures which are not posed or recomposed with a Fujifilm X100F camera through the windows of buses, trains and cars in Hamburg and Nice mostly in October and November 2018.